OnePlus 3 Mini: The most popular Smartphone maker is working on the another model of OnePlus 3 and it is named as OnePlus 3 Mini. Here you will get the complete specifications about this upcoming Smartphone One Plus 3 Mini features. According to the report of the ‘oneplus.net,’ post, the OnePlus 3 sale will temporarily be paused from August 9 to September 12. For the following European countries, such as Austria, Belgium, Bulgaria, Croatia, Cyprus, Czech Republic, Estonia, France, Greece, Hungary, Ireland, Italy, Latvia, Lithuania, Luxembourg, Malta, Netherlands, Poland, Portugal, Romania, Slovakia, Slovenia, and Spain. Check the title “Information on OnePlus 3 Availability in Europe” on their Official website. Here, the blog post added that the sales of Hong Kong will also be paused. The Reason of this OnePlus 3 Hold is just simple, it is because of unexpected sales in the European Countries. The Company can’t able to deliver their OnePlus 3 Order on Time due to the lack of device. 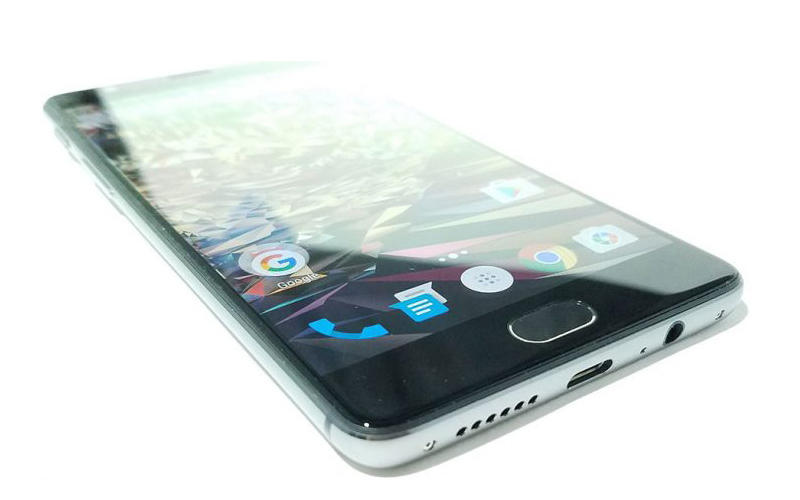 The OnePlus 3 Mini rumours spread along with the full specifications and features. Here we have all the information about the Hardware, Software, and other details. 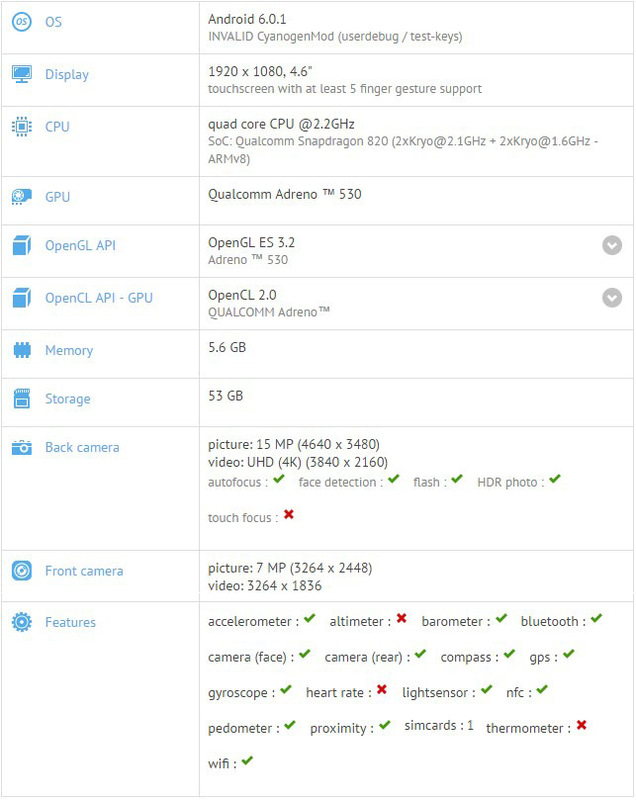 An unknown smartphone specifications are formatted on a table in the GFXBench benchmark site. Also, there is no guarantee that it is for OnePlus 3 Mini. It looks like a mirror of OnePlus 3 and it had a similar decent specification. As per the source of GFXBench, The phone had the screen size as 4.6-inch with the display of 1920 x 1080 resolution. It carries the quad-core CPU at 2.2GHz on the Qualcomm Snapdragon 820 SoC. About the phone memory, it covers nearly on 6GB of RAM and 64GB of internal storage memory. The rear camera has built with 16 MegaPixel and the front-facing camera has 8 MegaPixel. The Back camera will provide us the 4K Videos and the front camera is suitable for the Chat. Maximum of the specifications is matched with the OnePluse 3 except the screen size of the outside. For the user-friendly, the company may launch their next device with shrunk screen size. If it is confirmed by both TENAA and the FCC certificate. Then, it is true for OnePlus 3 Mini. Stay tuned with WORLDHAB for More Updates about the OnePlus 3 mini.